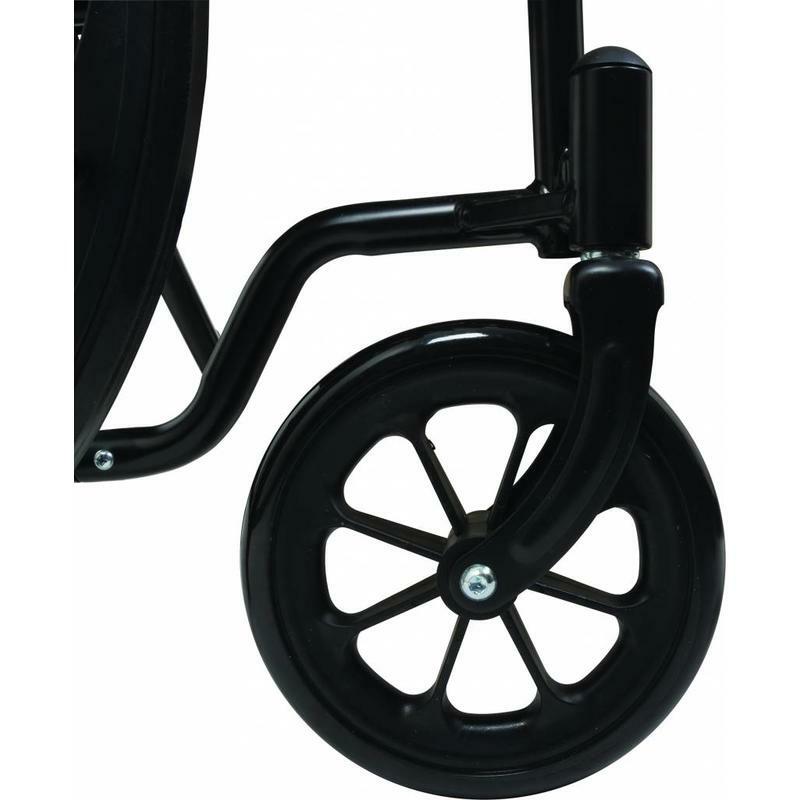 The ProBasics K1 Manual Wheelchair combines style and durability at an affordable price. 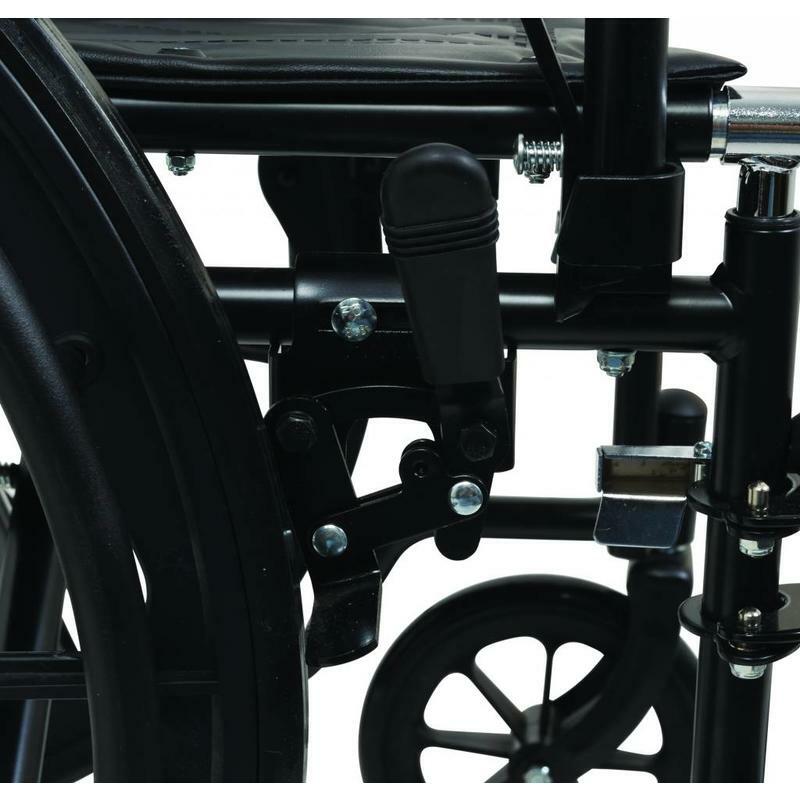 The ProBasics K1 Manual Wheelchair combines style and durability at an affordable price. Standard features include flip back removable padded armrests, easy-to-clean vinyl upholstery, chart pocket and heel loops on the front riggings. 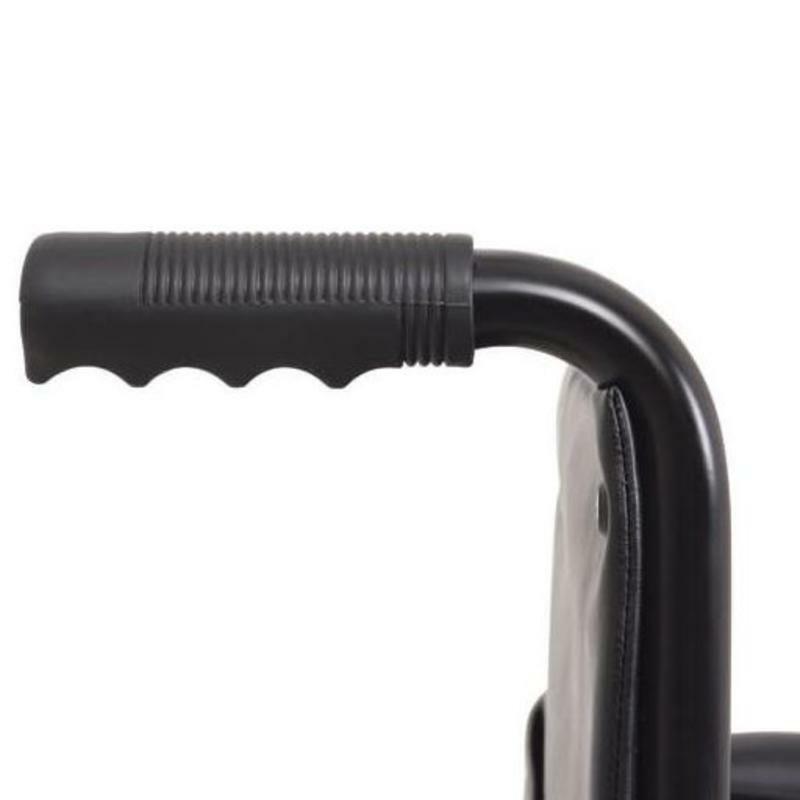 Supporting patient weights up to 250 pounds, the ProBasics K1 Standard Wheelchairs are a popular choice among providers. Available with swing-away footrests or elevating legrests.